The APBX 8 DS loaded enclosure provides the highest performance/ size ratio. 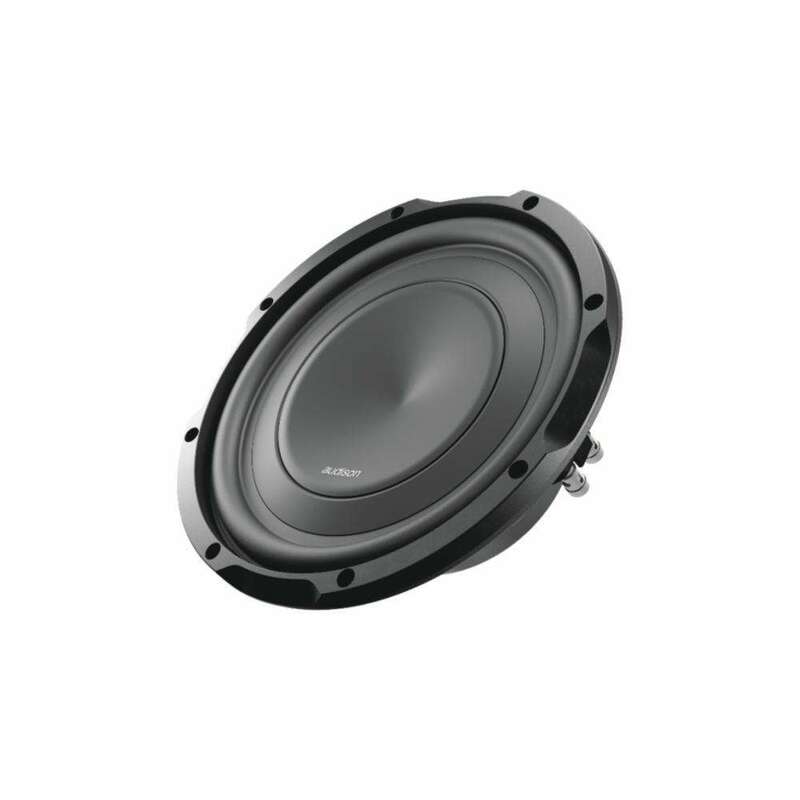 For this purpose an 8.5 lt. sealed enclosure with a 4+4 Ω dual voice-coil configuration was adopted to exploit the full power of an AP5.9 bit (paralleling voice coils for a 2-ohm load) or with two pairs of AP8.9 bit bridged channels (one bridged pair of channels to each voice coil). 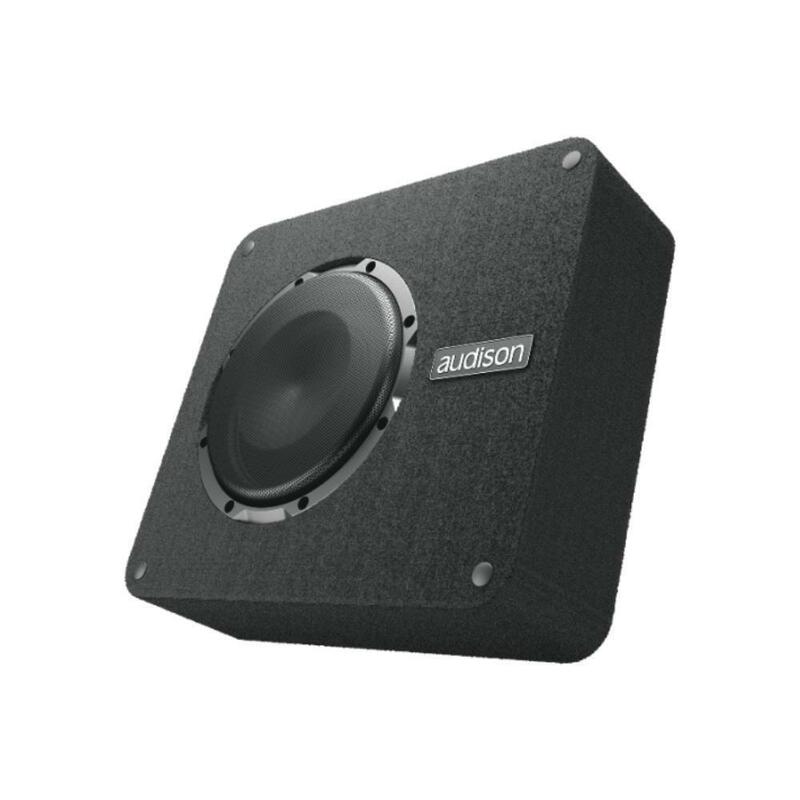 The speaker’s high excursion capability allows the use of the proprietary BASS BOOST of AP bit amplifiers to make use of all the available power for rich and dynamic bass. The new rainbow PROFI line. PL-S10Completely different. Experience music in a new way. Visually, acoustically, dynamically. 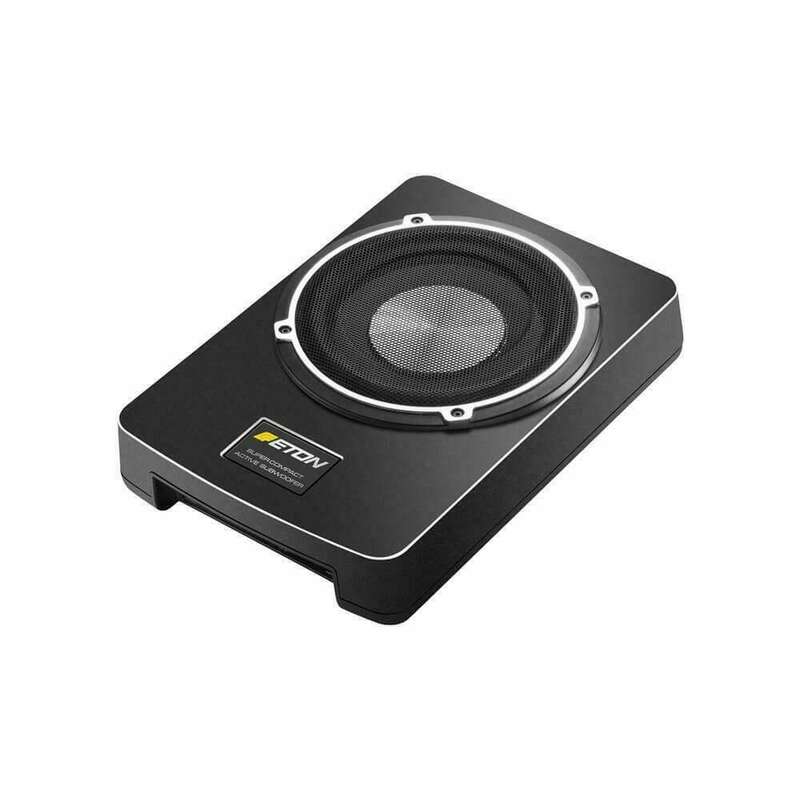 MP 300 D2.3 PRO SubwoofersOutstanding performance in a compact size, this is the target of Mille Pro car audio subwoofers. On the strength of its know-how acquired with Mille Legend, the R&amp;D team has optimized the production process to offer the “Hertz Sound Experience” to a wider audience using part of the technologies and materials of the flagship line. 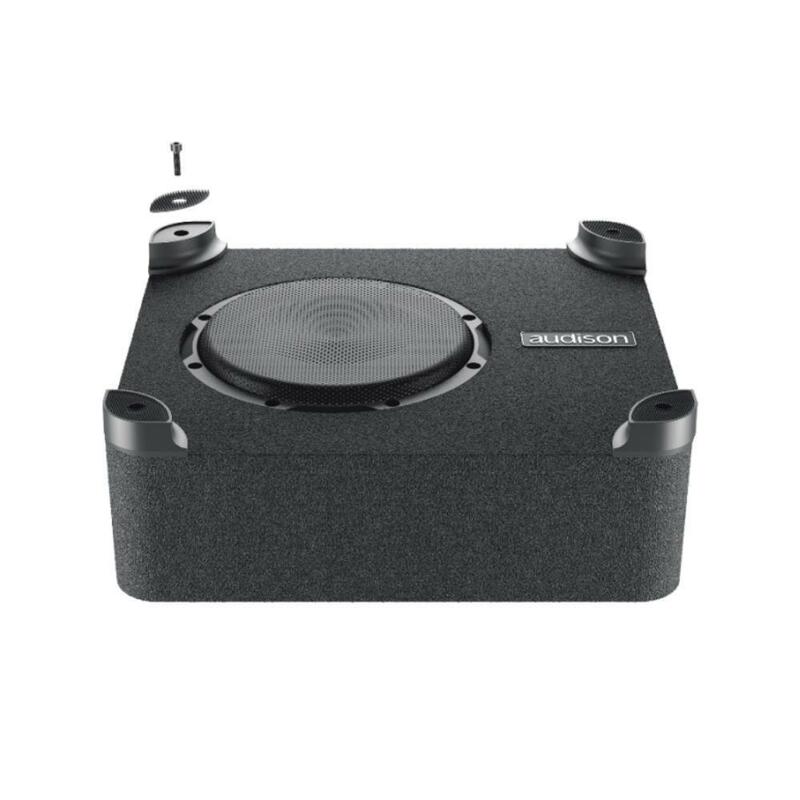 APBX 10 DSThe APBX 10 DS, a 10” subwoofer loaded in a 12-litres sealed enclosure, is the line’s “flagship”. 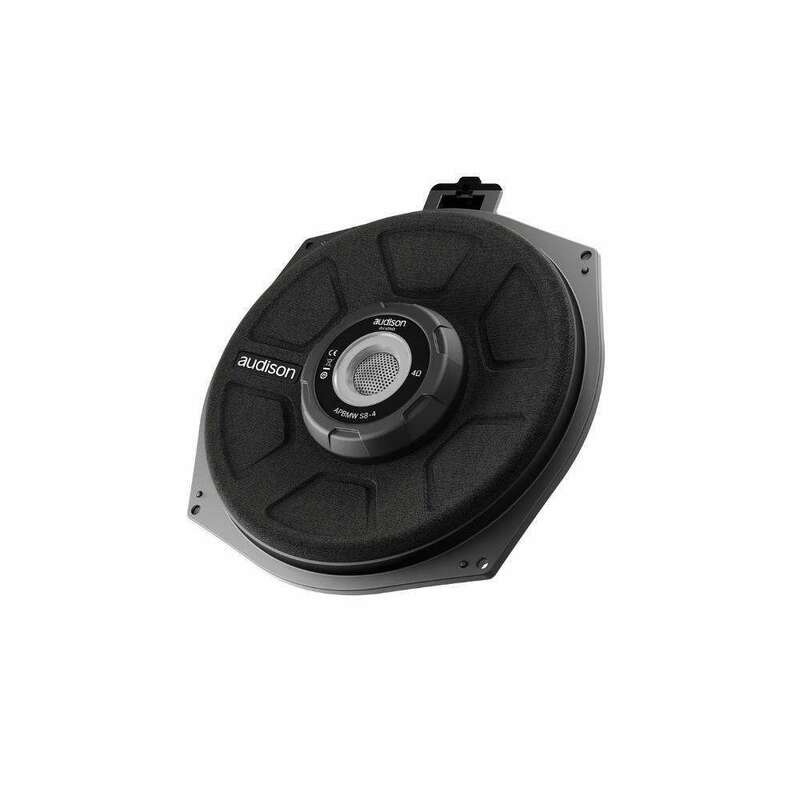 Audison VOCE AV 10This high quality 250mm subwoofer features an open air design coupled to aerodynamic basket spokes for drastically reduced back waves which can attenuate and distort the sound projecting from the rear of the pressed cotton and paper cone. The introduction of a unique triple wave butyl surround helps with cone damping yet allows maximum cone excursion without mechanical distortion. 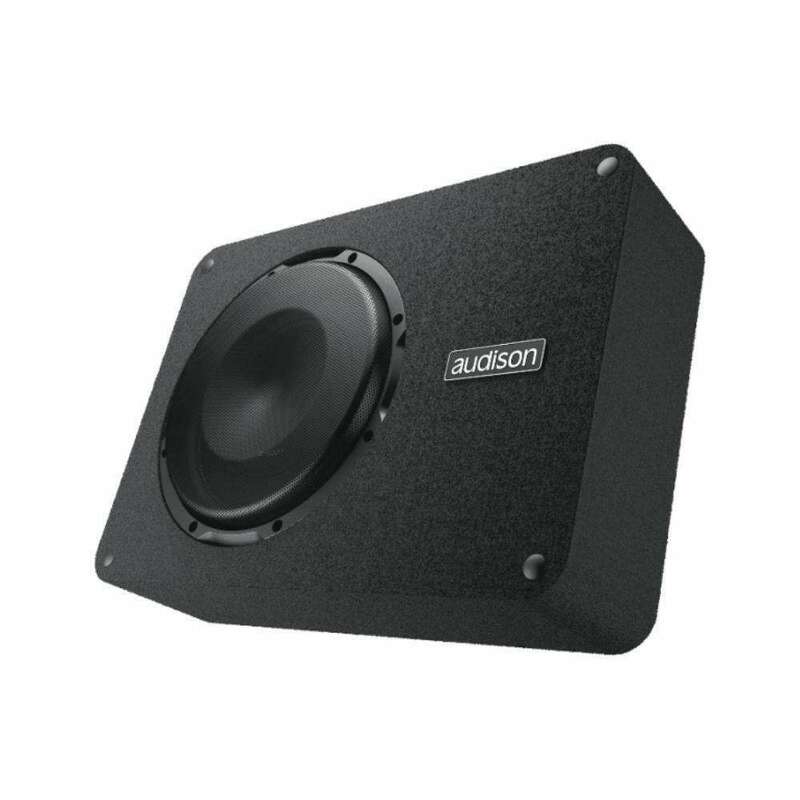 Audison VOCE AV 12AV 12 designed around an aluminium basket with a great aerodynamic structure, a cotton-fibre paper pressed cone with Light Damping treatment, a Triple Wave surround in butyl rubber and extremely light Copper Clad Aluminium Wire coils. 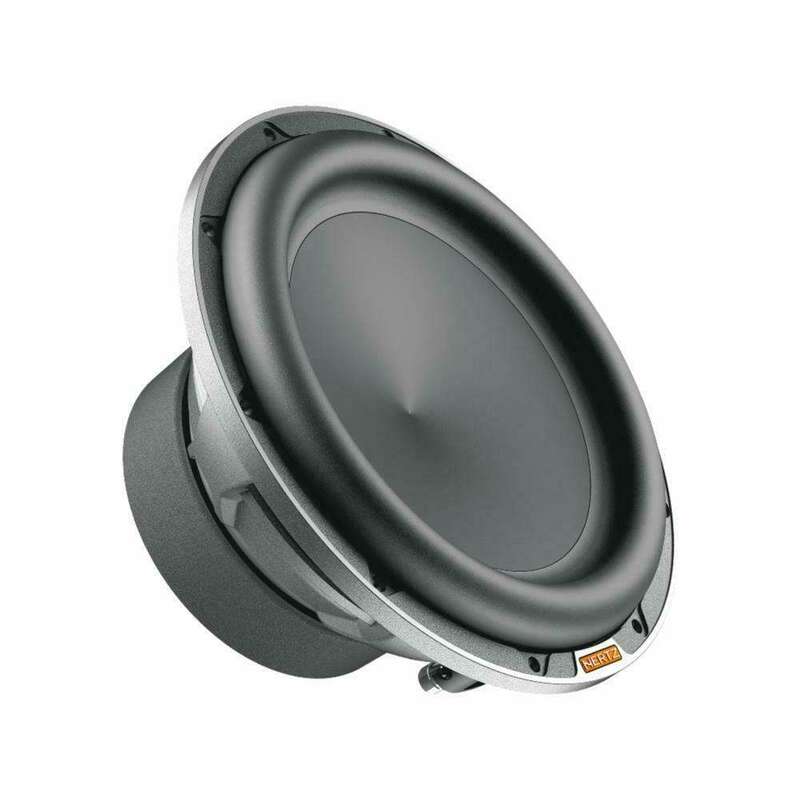 MP 250 D4.3 PRO SubwoofersOutstanding performance in a compact size, this is the target of Mille Pro car audio subwoofers. On the strength of its know-how acquired with Mille Legend, the R&amp;D team has optimized the production process to offer the “Hertz Sound Experience” to a wider audience using part of the technologies and materials of the flagship line. APS 10 DThe APS 10 D is designed to deliver maximum performance in a sealed enclosure with ultra-compact volumes, from 10 lt. to 12 lt. 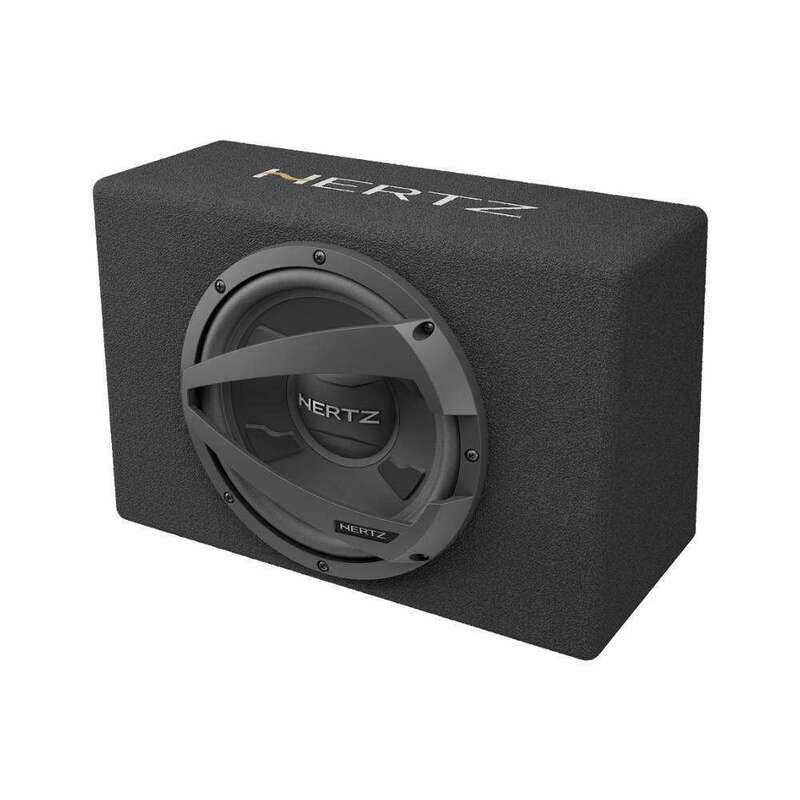 The dual voice-coil and single voice coil versions feature push connectors for ease of wiring and configurations. 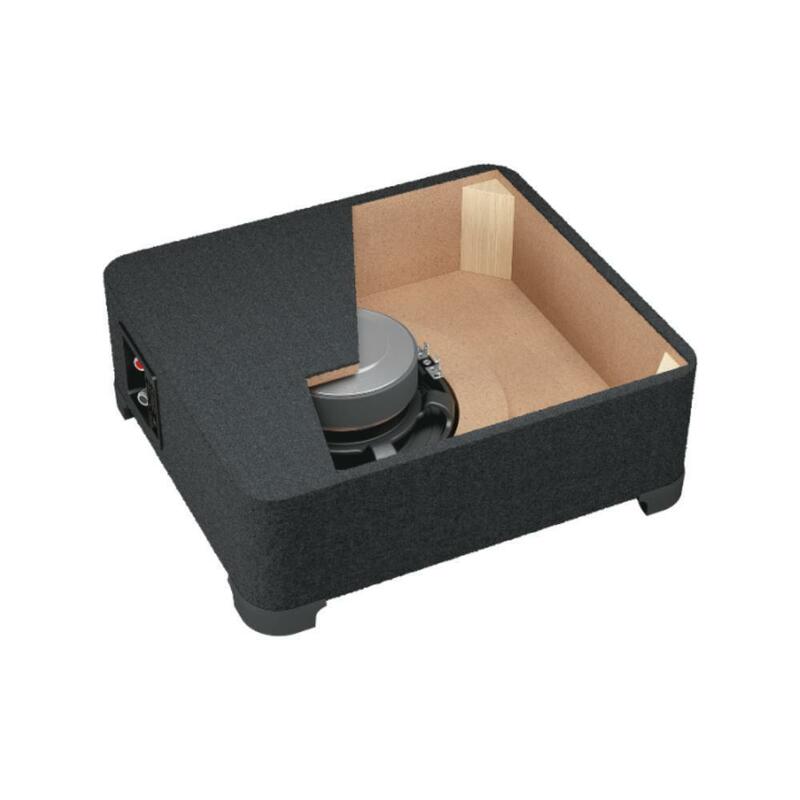 Prima subwoofer components have been developed with a primary goal: to deliver high output in tight spaces.